It's relatively close, warm much of the year, and the waves can fire. I - Ryan, TCSS owner - have made plenty of trips and seen some really good waves. 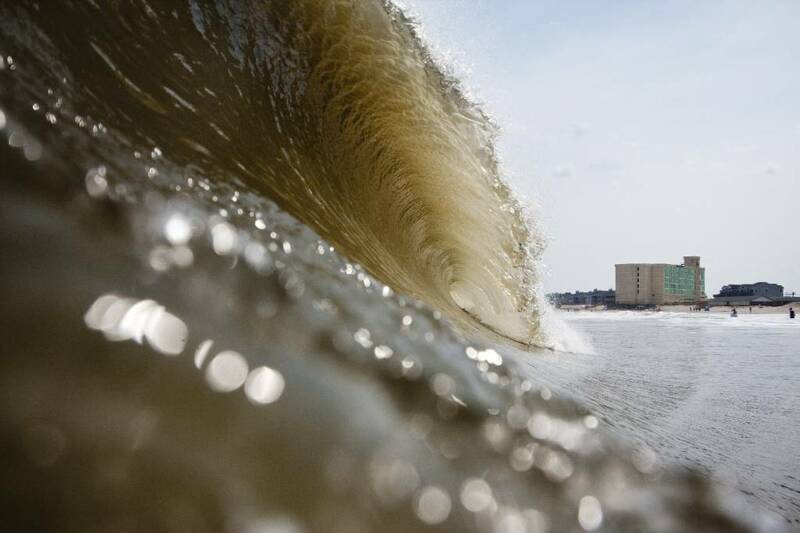 Here's a photo by our Chicago-based amigo Mike Killion from a trip a bunch of us Lakers made to the Outer Banks in 2010. There have been many OBX trips over the years but a couple of sessions from this trip rank toward the top, for sure.